The emergence of Thatcherism around 1980, which ushered in a period of neo-liberalism in British politics that still resonates today, led musicians, like other artists, to respond to their context of production. This book uses the early work of one of these musicians, Elvis Costello, to explore the relationship between popular music and politics in one historical period. It is not a biography but an exploration of the interaction between a creative musician's works and their context of constraint and opportunity. 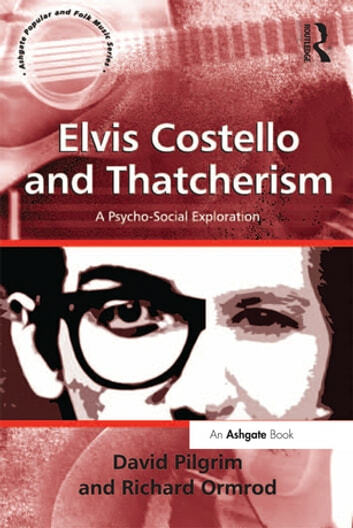 Pilgrim and Ormrod unpack the political meaning of Thatcherism and deal with matters arising in that political context about Costello's life but which had resonance for many others at the time (and still do). These topics include the politics of race, class, gender and ageing, emphasising the recurring theme of nostalgia in modern and post-modern life. 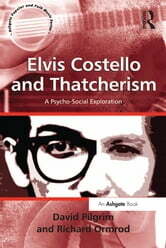 Throughout the book examples are provided of Costello's songs and how they work musically to illustrate or stimulate the contextual discussion. The book will be of significant interest to musicologists, sociologists and social psychologists.